There’s a new wrestling entertainment show in town and it’s coming straight to the world’s largest social media platform starting next year. This is after WWE partnered with Facebook to produce new content that will let their fans make an impact on the outcome of each match. In a statement, Facebook executive Dan Reed said the WWE community will now be able to engage their favorite wrestling show like never before. “Fans will be able to directly influence and interact with the in-ring action, follow the rivalries and storylines in between events, and connect with one another as the drama unfolds,” he said. 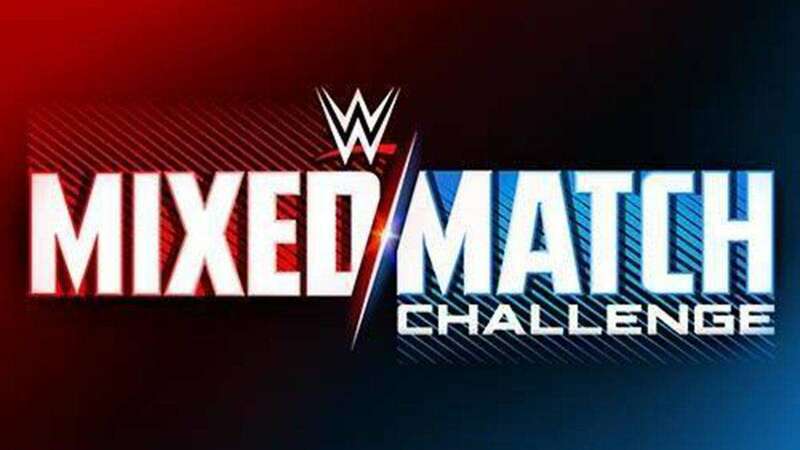 Called the Mixed Match Challenge, the 12-episode series will feature WWE superstars from the Raw and SmackDown rosters as they compete in a single elimination tag team tournament. Raw General Manager Kurt Angle for his part introduced some of the participants including Raw Women’s champion Alexa Bliss, Alicia Fox, Asuka, Braun Strowman, Crusier weight champion Enzo Amore, The Miz and Goldust. “I haven’t made up my mind on any of the pairings yet. That’s where you come in. This is your opportunity to take to social media and help me choose which superstars should team up,” he said. January 16. 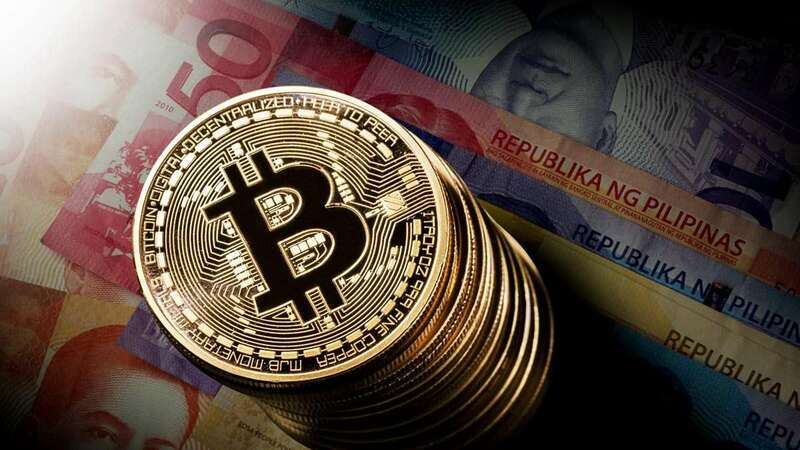 The winners will be awarded $100,000 to support the charity of their choice.